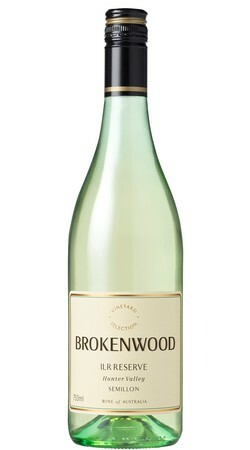 The flagship white wine from Brokenwood. ILR are the initials of Iain Leslie Riggs, Brokenwood’s Chief Winemaker, managing director and all round good guy. No ILR was made in 2010 and the 2011 vintage was optimum for holding back such a release as this. Soft clear light-gold and still with youthful green highlights. Developing, complex aromas of lime juice, lime cordial and toasty, smoky beeswax with hints of riper citrus and suggestions of fresh snow pea sprouts. Any markers of age from the nose are dispelled immediately upon the first sip. A wondrous thing with textured layers of balanced, fresh lemon/lime that seemingly go on and on. Smoky, waxy, honey hints merely point in the direction that this wine will ultimately travel, but not for many years yet. A sublime example of Hunter Valley semillon.